There are many brilliant and beautiful wine farms across the country, offering visitors the most spectacular South African wine experience. Found in the heart of Somerset West, Vergelegen Wine Farm not only has history on it’s side, but calibre. With some of the best wines in the country, Vergelegen also has one of the best restaurants and an incredibly beautiful picnic area. Sample some fantastic wines, set in one of the most idyllic spots in the Western Cape. 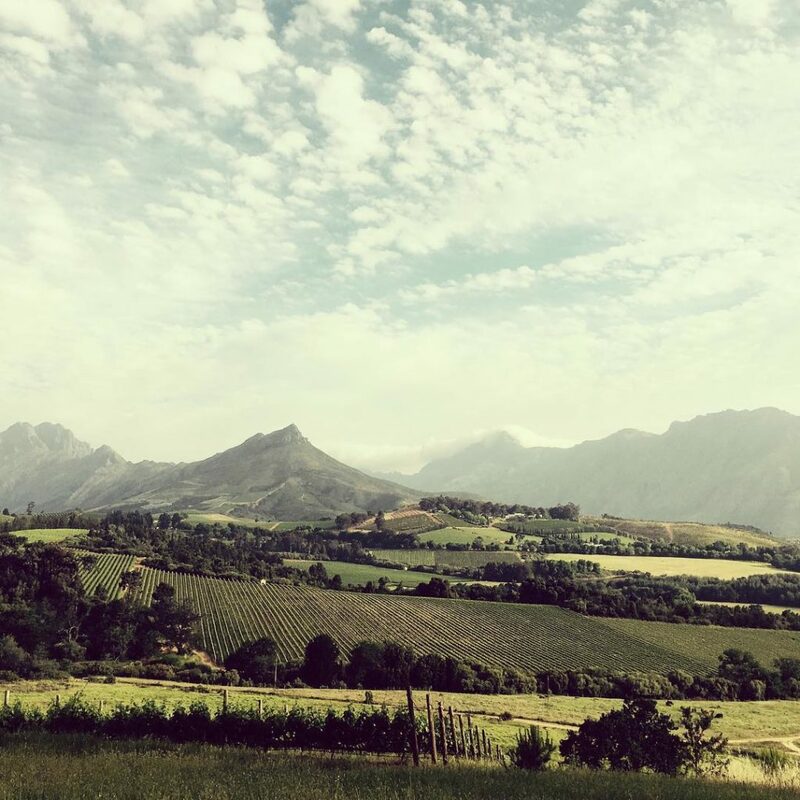 Found at the foot of the Simonsberg Mountains, Kanonkop is one of Stellenbosch’s gems. 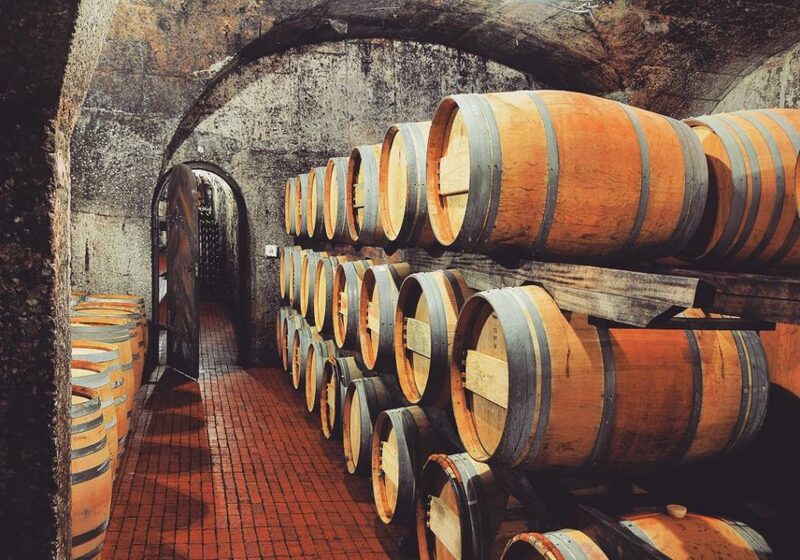 Part of the iconic wine route, it’s definitely a must for any wine lover. 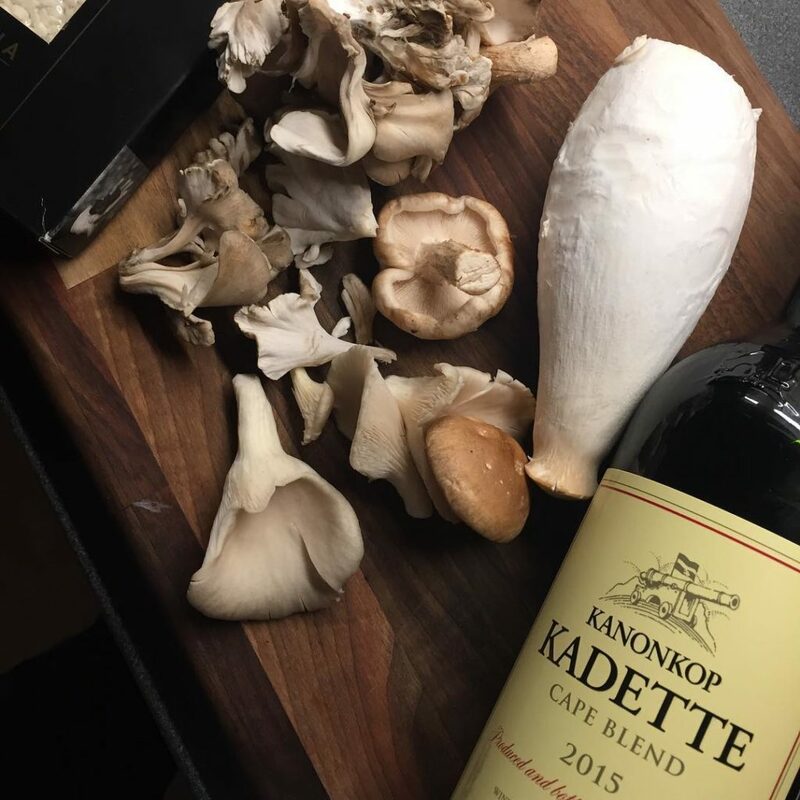 Whether it be a day out with your significant other, a wine farm tour, or a day with the family, enjoy a glass of Kanonkop’s famous red wine and feast on a delicious snoek braai. Home to some of the best, and most affordable wines in Stellenbosch, Rustenberg combines class with accessibility. There’s no need to spend an arm and a leg to get the full Rustenberg experience. A long driveway through the vineyards leads up to the ultra sleek and modern tasting room, there are even some cows to say hello to on the way there. 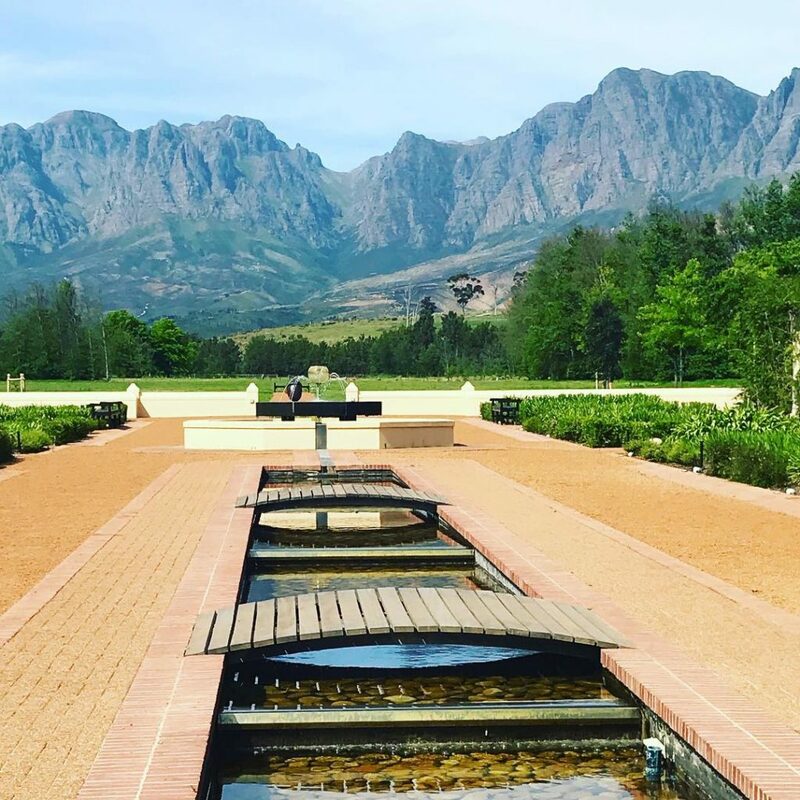 Quite possibly one of South Africa’s most famous brands of wine, and situated in the majestic town of Paarl, Nederburg has something for everyone. A mixture of the old and new, classic and modern, the buildings and grounds will not be forgotten in a rush. Let’s not forget the wine that made them famous, good quality and extremely affordable, taking some wine home with you will not be a problem. 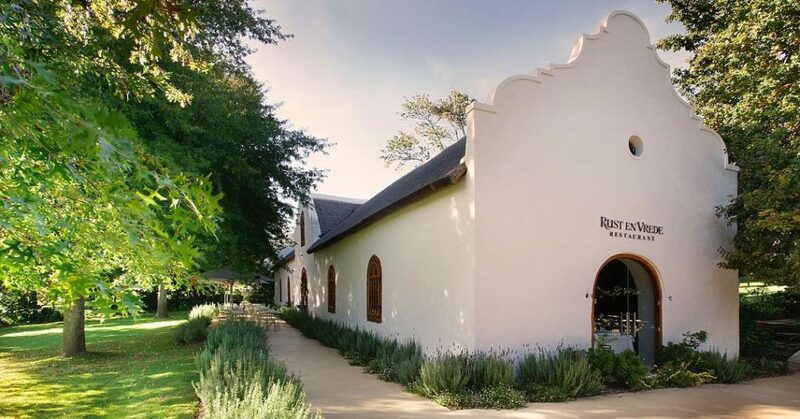 With is Cape Dutch architecture and seated at the foot of the Helderberg Mountains, Rust en Vrede is the ideal laid back wine farm. It’s big bottle sizes and a succession of top winemakers, ensuring a top quality wine experience. 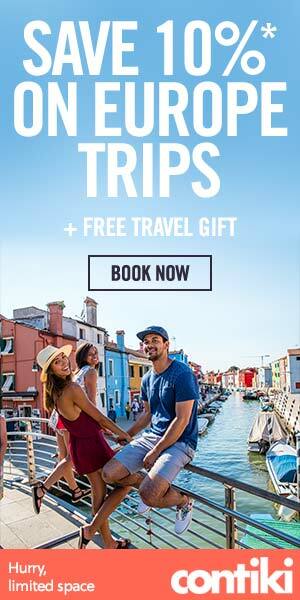 The very upmarket restaurant and outdoor seating complete this unforgettable wine route experience. In arguably one of the most beautiful towns in the country, Chamonix boasts some gorgeous views, a cellar that is underground, and a bistro that is undoubtedly in the gourmet capital of the winelands. Whether you stop for a quick glass of wine, or enjoy and wonderful wine tasting experience, Chamonix has class, great food, and everything in between. 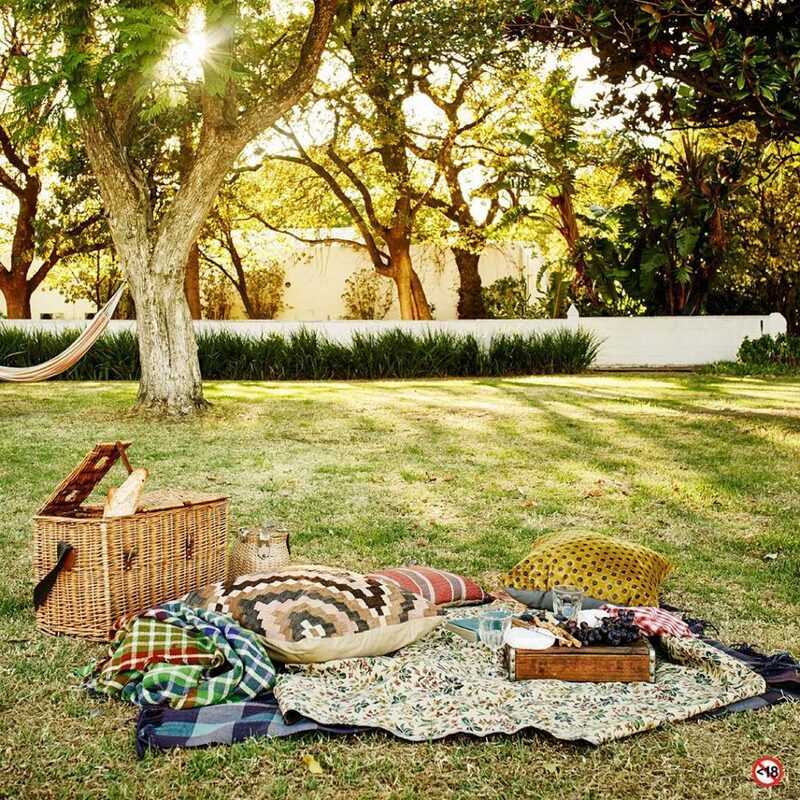 No wine tour or holiday is complete without visiting the famous Spier Estate. 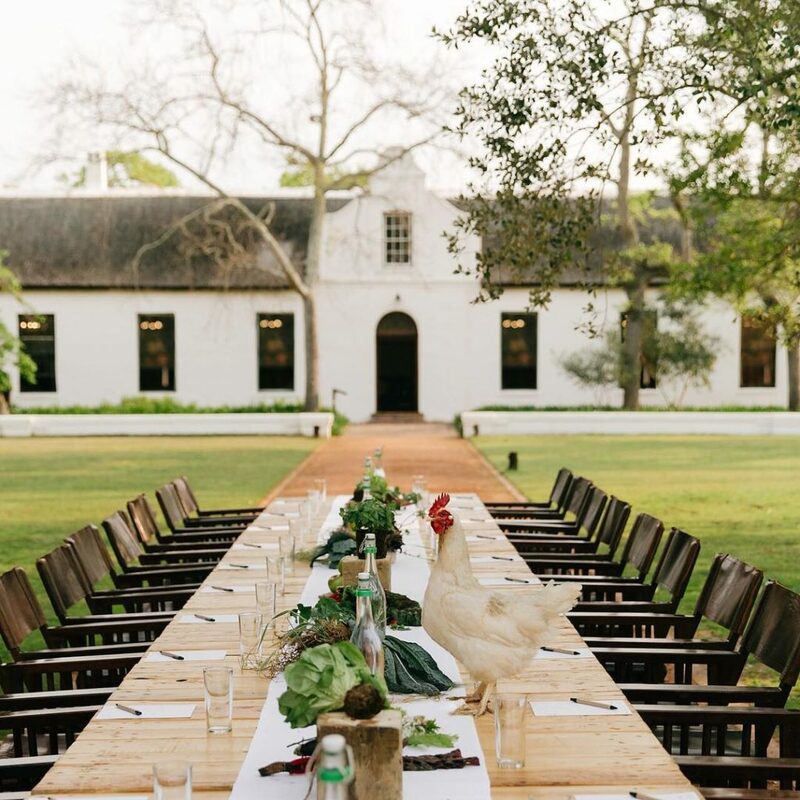 Spier is the home to some of the best wine in the country, as well as some of the best food in the Western Cape. 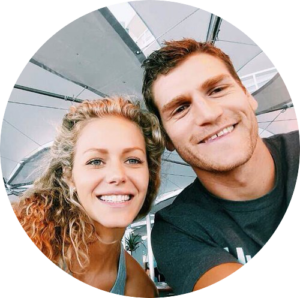 Stay at the Spier Hotel, take a Segway tour around the vineyards, relax at the spa or even go see some of the many birds of prey and watch the magnificent falconry displays. With many more incredible wine farms that didn’t make the list, South Africa is most definitely the home to some of the best wine on the continent, maybe even this side of the hemisphere. If you aren’t able to make it to all of these farms, you can still get your hands on some of their delicious wines at www.port2port.wine.